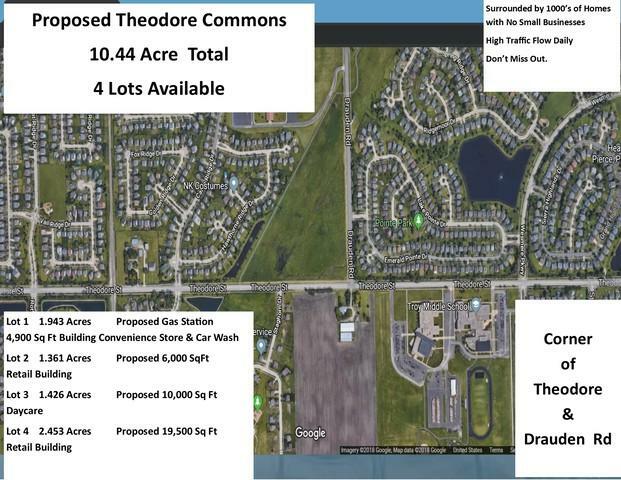 LOT#1 1.943 ACRES OF THEODORE COMMONS HAS BEEN APPROVED FOR A 4900 SQ FT CONVENIENCE STORE WITH GAS STATION AND CAR WASH. 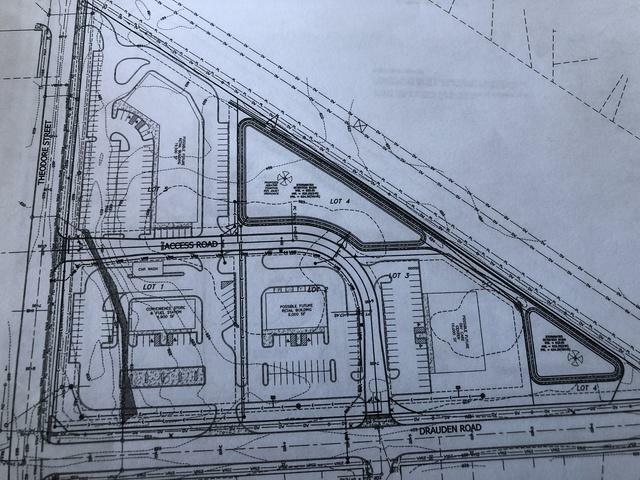 OWNER WILL CONSIDER A SHORT TERM LAND LEASE TO HELP WITH INITIAL INVESTMENT COST. 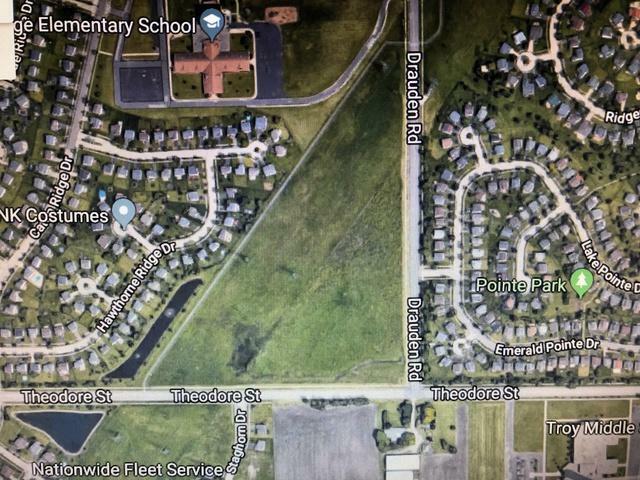 THIS LOCATION IS SCREAMING FOR A GAS STATION BY THE THOUSANDS OF NEARBY HOMES. Don't miss out on this opportunity. Local Bank Financing information is available.